Dorrity, Christy 2012 Book Blogger’s Cookbook, 118 p. Dorrity Publications, 2012. KINDLE EDITION. Dorrity has done it again. 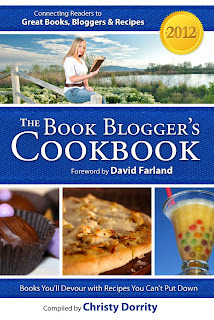 She has paired 22 new books with 22 new recipes and a host of blogger comments, making this book a must on so many levels. Each book is paired with a recipe that shows thought. Sometimes it is a food that is referenced in the book - such as Emily Wing Smith’s Back When you were Easier to Love is paired with Chicken Alfredo Pizza as an homage to the road trip pizza eating. On the other hand, some recipes take an idea and use that to compliment the book – such as Tahereh Mafi’s Shatter Me is paired with the fragile Caramel Crack dessert, reminiscent of the fragility of Juliette’s society, and Juliette’s own life. 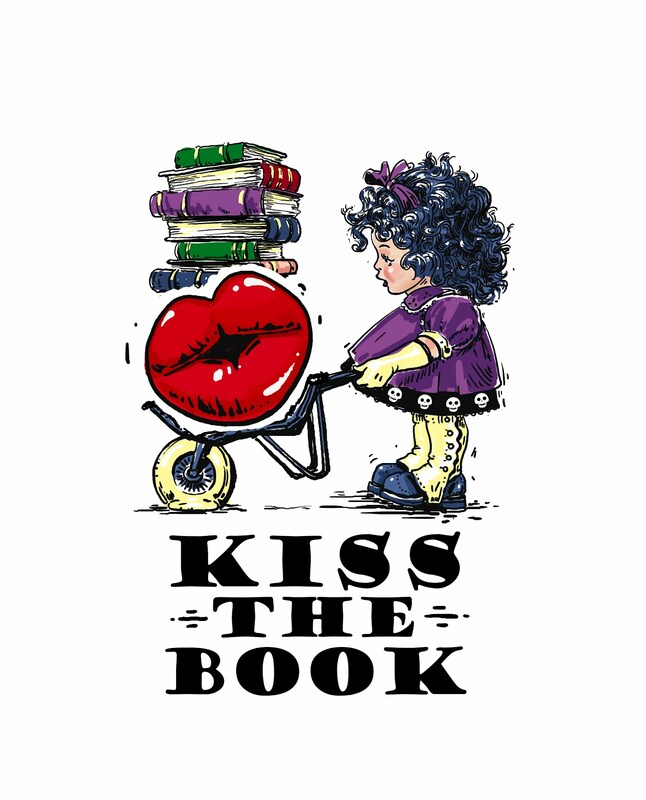 Among the books and the food, you are also introduced to a host of book bloggers (I admit it, Kiss the Book has a couple of quotes within the pages), so your reading list will just continue to get ever longer. 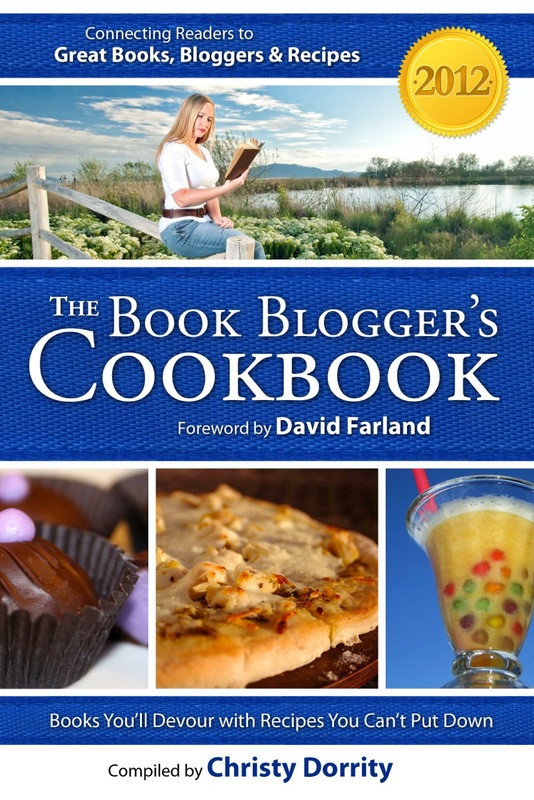 Foodies, librarians, readers of all sorts will enjoy this unique offering. Since it is available as a Kindle edition, this is more a personal book or a reference book, not a circulating library book. HOME – ADVISABLE. Cindy, Library Teacher. Check out the other stops on the book blog tour! Thanks for having the cookbook on your tour today Cindy! Don't forget to let your readers know that their comment on your post enters them to win over $200 worth of books!